We introduce ourselves as a leading Dental Laboratory of India as well as a broad having twenty years of experience in Dental Laboratory Works.Illusion Dental Laboratory, a very famous name in the world of cosmeticdentistry backed by qualified professionals trained in the various fields ofdentistry by the world known companies like VITA of Germany, BEGO of Germany,UGIN of France and therefore can provide quality of International Standards toall our customers. 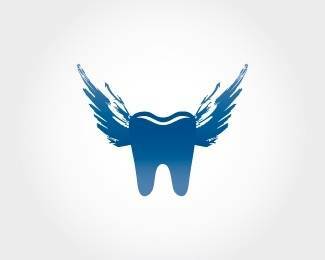 The third generation metal fused to ceramic tissue compatibility being totallyhygienic unlimited consistency in shade, being chemically inert in the mouthenabling the accurate reproduction of all natural and aesthetic features owingto the above mentioned advantage. 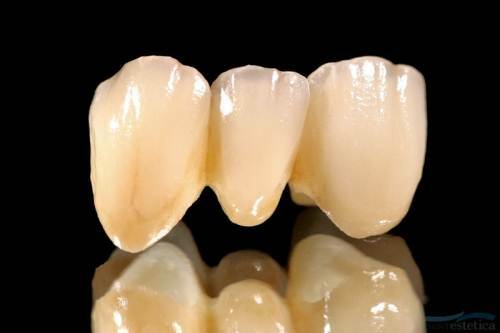 The ceramic technique with OMEGA offers theDentist not only optimum durability and reliability but also a technique thatwill facilitate his work. 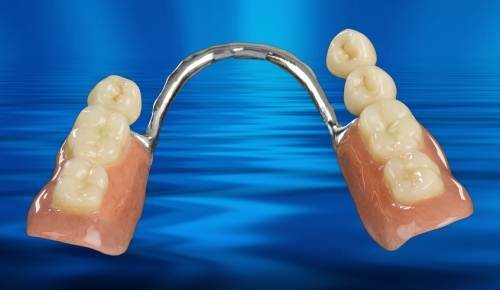 The expectations which certain Doctors place on a laboratory now-a-days,Illusion Dental Laboratory have created a need for the Metal Ceramic Systems ina very special way. IllusionDental Laboratory is committed to achieve dental surgeons satisfaction byproducing consistent quality prosthodontic, orthodontic and dental cosmeticproducts and ensure timely delivery. Implementing quality policy through educating and training. 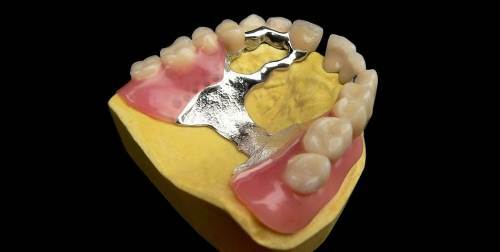 Satisfy the demands of dental surgeons. Continuous monitoring for on time delivery.